Our team of agents offer their COMPLIMENTARY SERVICES to take the stress out of planning your next vacation. With our years of experience and expertise, we will guide you through every aspect of planning so you will not become overwhelmed or miss any important details. Because of our attention to detail and excellent customer service, our agency has been recognized as an Authorized Disney Vacation Planner. 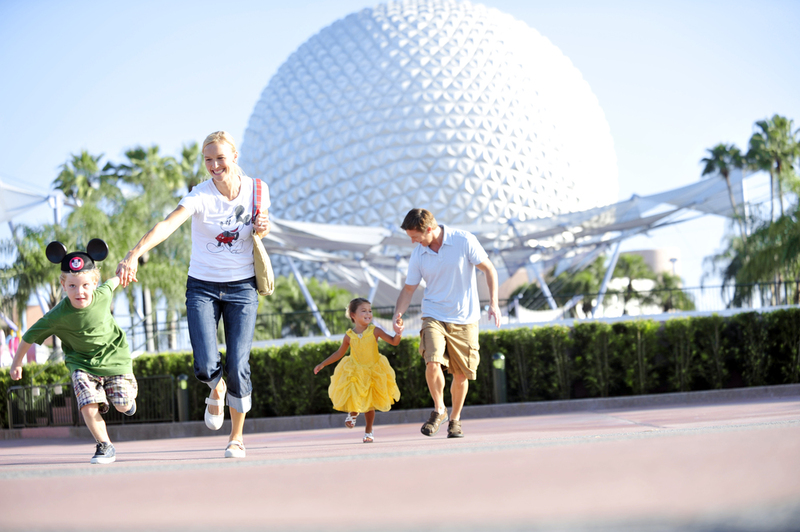 So rest assured, we will help make this a magical vacation that your family will never forget.